PAD was started in Montreal Canada in 1988 and was one of the first businesses to recognize the unique needs of apparel industry and equip them with powerful, accessible and affordable CAD software. From the outset, PAD solutions were aimed at alleviating an increasing production burden and giving business owners the necessary flexibility to run their factories more successfully. PAD has maintained a constant focus on providing quality product and client support to ensure businesses gain maximum return from their investment. PAD began as both a software developer and publisher internationally. Success in helping empower business owners was recognized through rapid growth in clients and revenue. This growth was fuelled by recommendations from existing clients and this remains an important source of business today – testament to the quality of PAD products and client service. In March 2007, the ownership of PAD System was transferred to the Netsoft Group. Headquartered in Hong Kong, the Netsoft Group has over 20 years of software development and servicing experience with a focus on the apparel industry. The change in ownership brings a stronger and greater international reach than ever before. PAD partners with many education institutes to assist student to learn computerized pattern making before they go into the apparel industry, many of whom use PAD software. 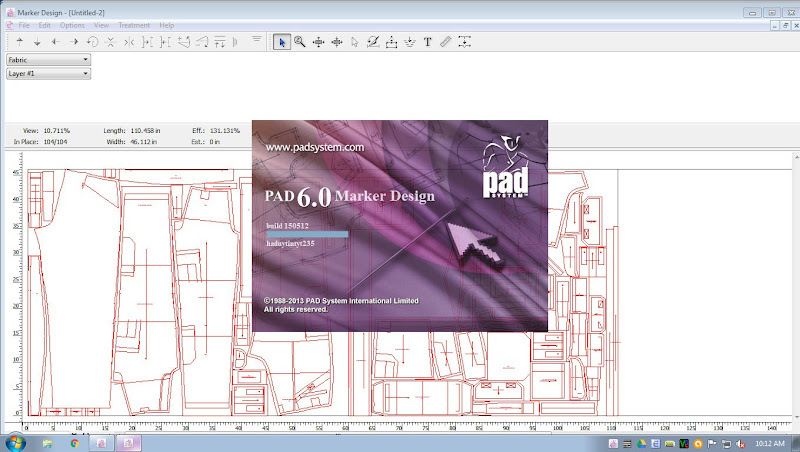 PAD is now the leading provider of CAD systems to students, professional designer and any sized of apparel factory, around the globe, delivering pattern making and marker solutions to more than 20,000 enterprises and apparel factories internationally. Throughout 22 years of solid growth, the client-centric vision of the company remains the same today as the day its founders began their quest to empower students, professional designers and factory owners with products and services to make their life easier and more rewarding. Now PAD products are available in five continents, it’s an international distribution network that powers the business, but it’s the local knowledge and expertise that delivers the edge for our clients. A comprehensive and full-featured CAD pattern making software for the apparel industry, it works the way you think, delivering a brand new user experience, simplifying the way pattern makers & designers work, an ideal tool for industrial businesses, professional & home-based designers and student. 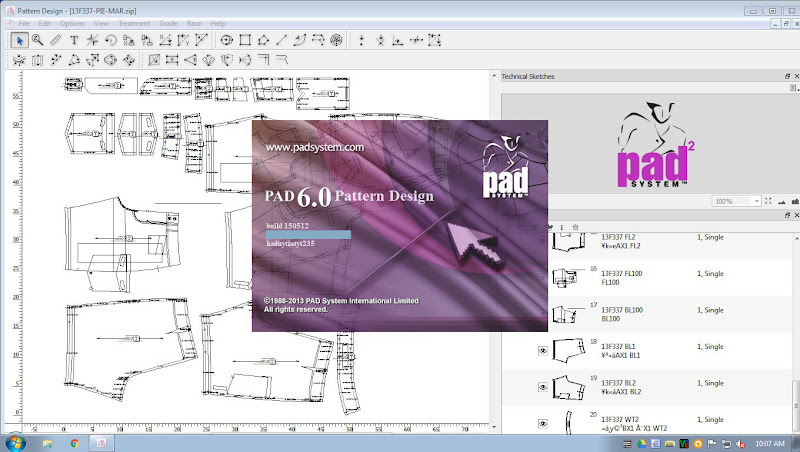 With its easy to use interface, PAD Pattern Design offers innovative and sophisticated features including Clone, Made-To-Measure and more, to allow you applying the most powerful CAD tools for pattern design, pattern treatment, grading, mass customization and custom-made tailoring. -Unique Plan View allows the pattern designer to use work methods similar to manual pattern drafting, yet much faster. -Single working area for pattern design, modifications, grading and production. -Easy curve creation using a single control point. -Handy template for viewing changes made on the original piece or as a reference for creating a new piece. -Automatic style grading during pattern development. -Advanced grading tools such as Symmetry, Rotation and Freehand. -Pleat, dart and shirring characteristics can be created and modified with a few clicks. -Seam allowances, special corners, curves, notches can be applied and adjusted quickly and easily. -Interdependence of pieces can be assigned to maintain measurement consistency between sewn parts. Clone eliminates many steps of pattern modification to boost productivity. -Easy navigation between Master (Plan) and Clone (Piece) visualization. Developed by a leading world-class CAD/CAM solution provider, PAD Marker Design is a versatile nesting tool that facilitates the job of professional marker makers in laying out markers or patterns efficiently. Piece placement is made easy by linking our marker to the original pattern style, allowing pattern changes to be updated automatically in the related marker. It integrates seamlessly with PAD AutoMark Engine whose performance outperforms any world-class industrial auto-nesting engine, achieves maximum fabric utilization. Estimate on fabric consumption can be calculated for purchase planning. -Plaid & stripe fabric treatment: ensures all pattern pieces aligned to the right angle. -Defines matching point distance among pieces by Link Properties. -Plots header information in the edge of marker, either plot it in top, bottom, left or right position. -Allows pieces Rotation in marker simulation area. -Supports to set one way fabric in Automatic Marker Monitor. -Graphical images attached to pieces are able to display in marker simulation area. -Supports to plot PAD Marker Design file using PAD Plot Manager via the Internet. 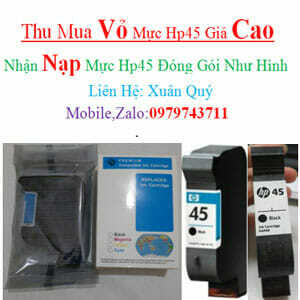 -Previous PAD System File Formats: Version 4 file. A state-of-art nesting engine, creates the most efficient and cost-effective production markers. The unique algorithm used by PAD AutoMark makes it outperforming any other nesting engine or marker software in the market. Compared with PAD’s previous nesting engine, the efficiency is improved by up to 4%. On top of that, PAD AutoMark can swiftly produce different styles of markers, handle specific fabric types such as colour shading which cannot be handled by the old PAD engine. PAD AutoMark is a must have item for every apparel manufacturer to produce efficient markers, it helps to improve production efficiency and achieve cost saving purpose in contemporary business environment. Launched in late 2012, PAD Hardware is swiftly welcomed and penetrated into the market. PAD Hardware family has 2 main members – PAD Plotter and PAD Digitizer. PAD Plotter comes with 4 different models — PJET-2-120, PJET-2-165, PJET-2-180 and PJET-2-205. PAD Plotter has simple but durable machine design; it comes with latest PAD developed plotting center; and it has built-in memory chip to store plotting parameters, so that you will never have to afraid of loss of the settings. PAD Digitizer standard model is PDZ-3648, PAD Digitizer features resolution at maximum 12800 lines per inch, integrated with RS232 serial or USB connection for quick set up. The stable performance and high accuracy of PAD Digitizer helps satisfy variety of digitizing needs. A Tin cho e xin huong dan cai dc ko?